Nominations have been pouring in for the brand-new Women in Insurance Awards – coming to Auckland soon as the Women in Insurance Summit returns for another year. 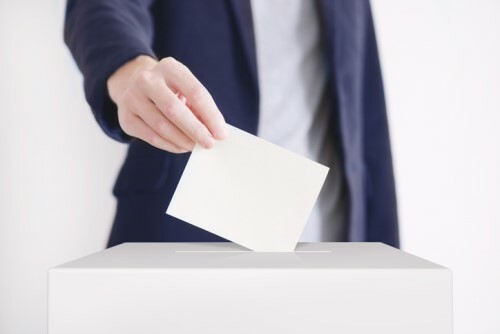 Time is running out – the deadline for nominations is coming up in just one week. The awards are part of an essential event that aims to celebrate successful women, understand their journeys and personal challenges, gain insights from women in executive roles, and champion the work of female and male allies alike. 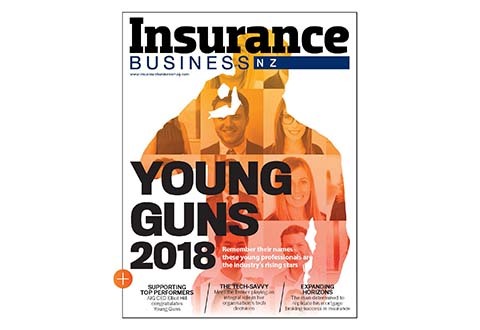 The winners will be announced at the conclusion of the Women in Insurance Summit on Tuesday, July 30, at the Hilton Auckland. More information on how to register is available here. 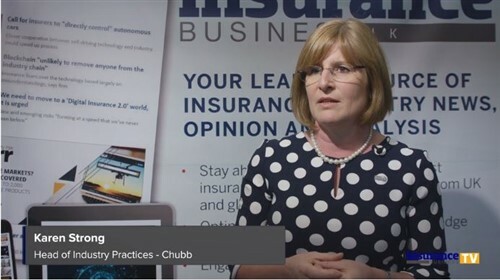 Women in insurance: are diversity quotas the answer?